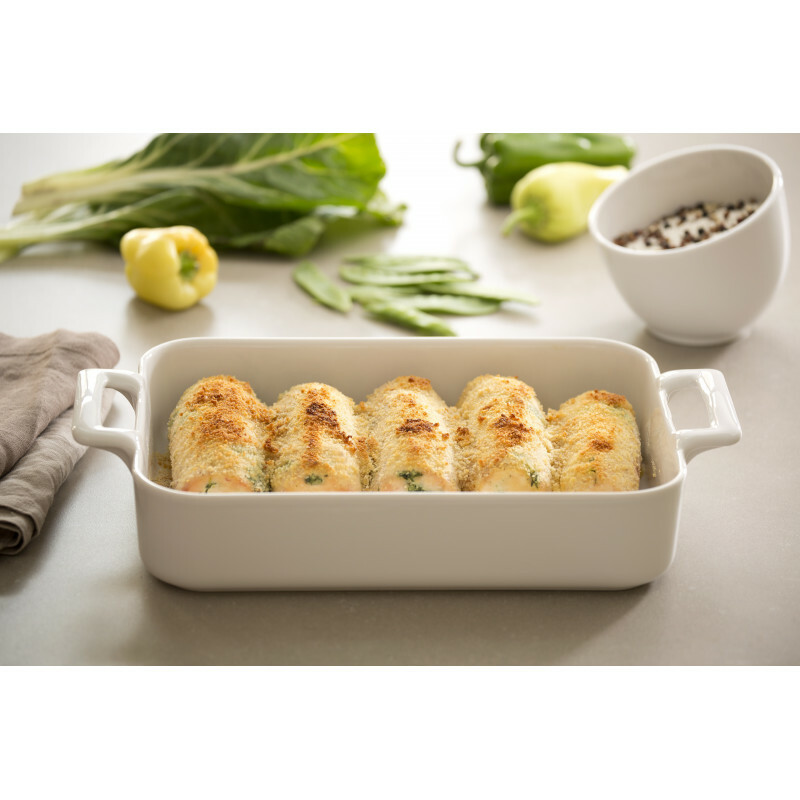 Belle Cuisine features a collection of baking dishes that are perfect for cooking your family meals in. 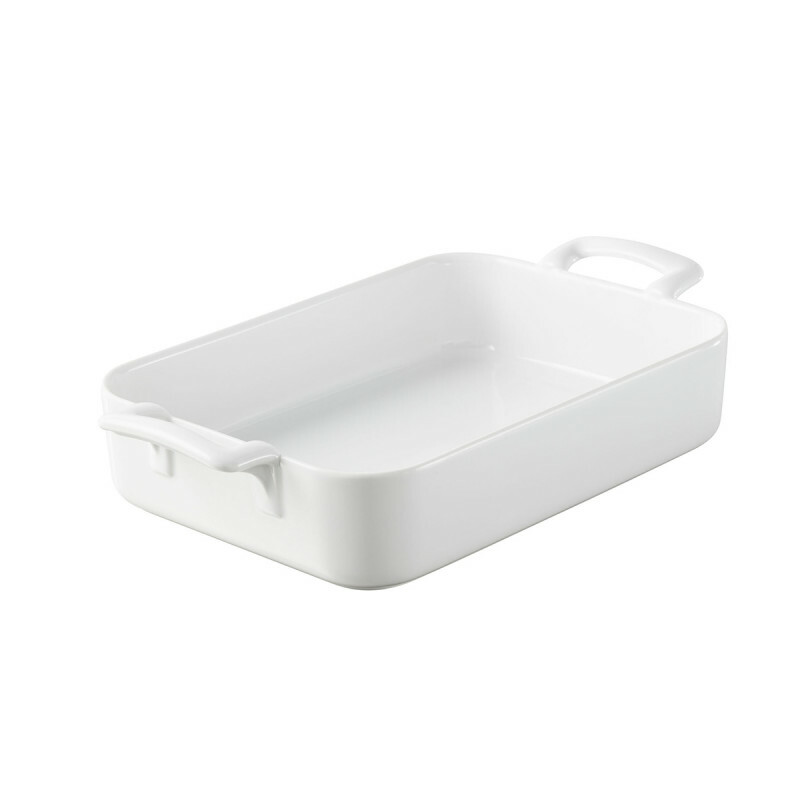 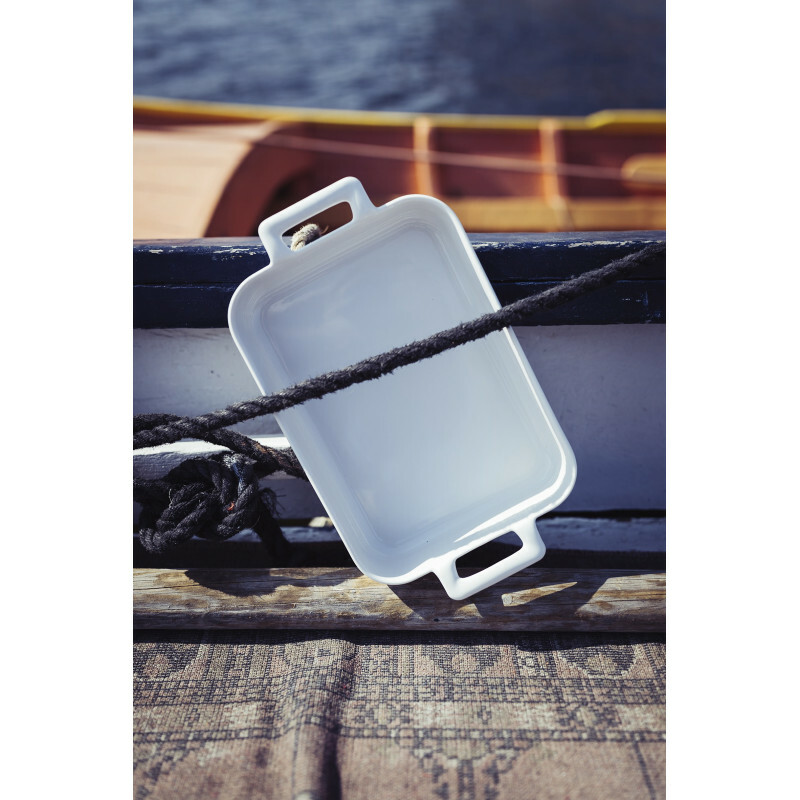 Evert dish in this collection has handles, which makes taking healthy dinners out of the oven much easier. 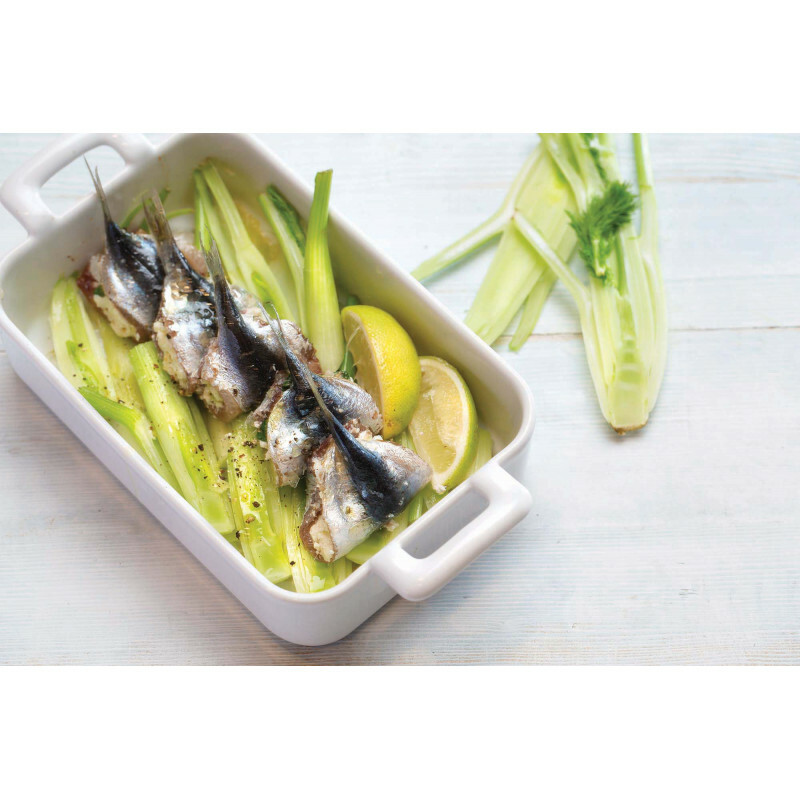 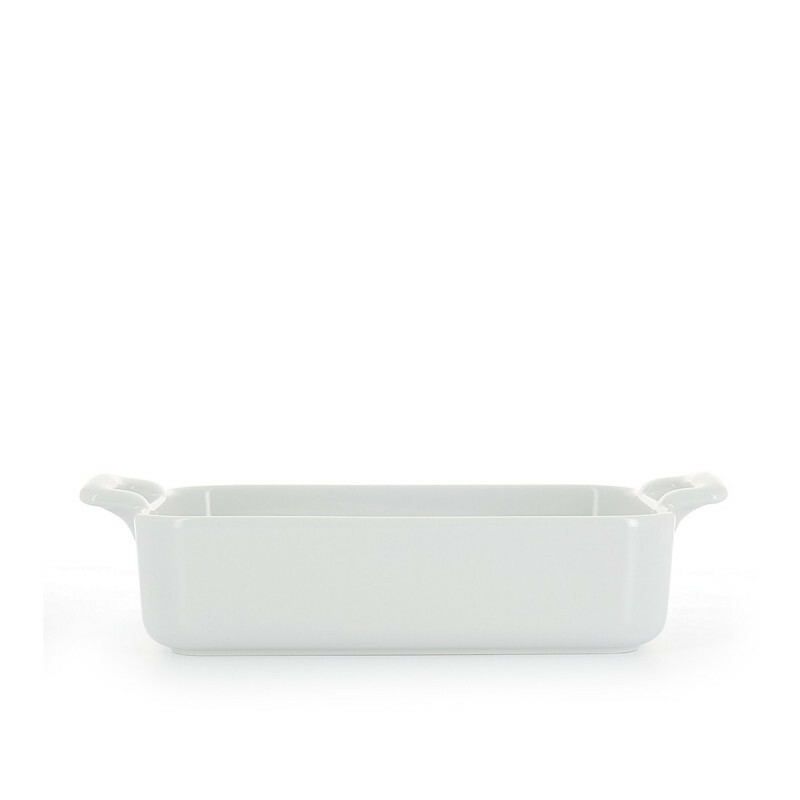 This rectangular baking dish is available in 5 different sizes, ranging from individual portions to larger family size. 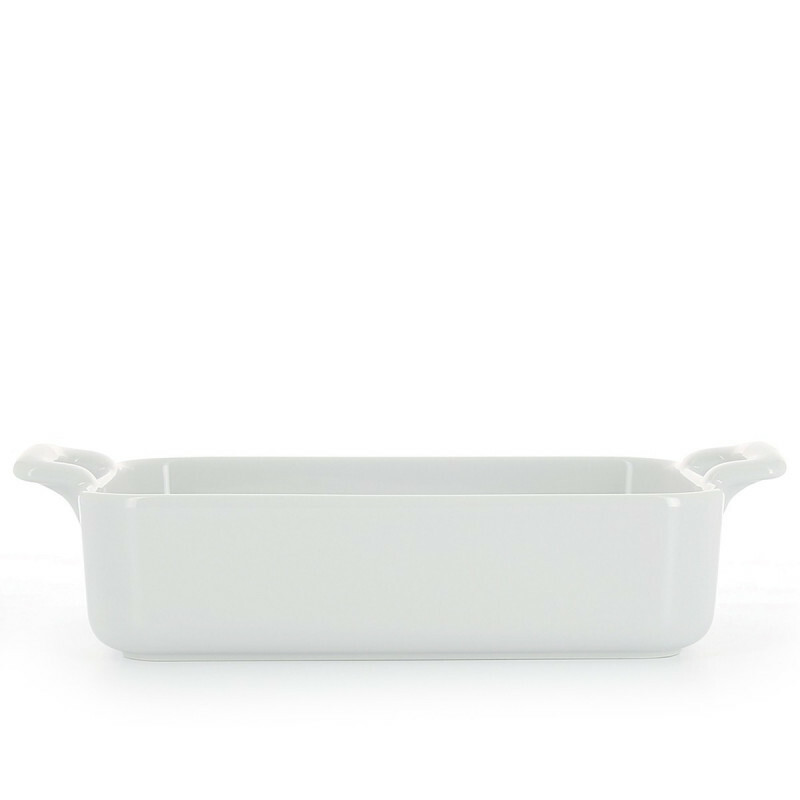 The porcelain roasting pans holds the heat longer than traditional glass dishes. 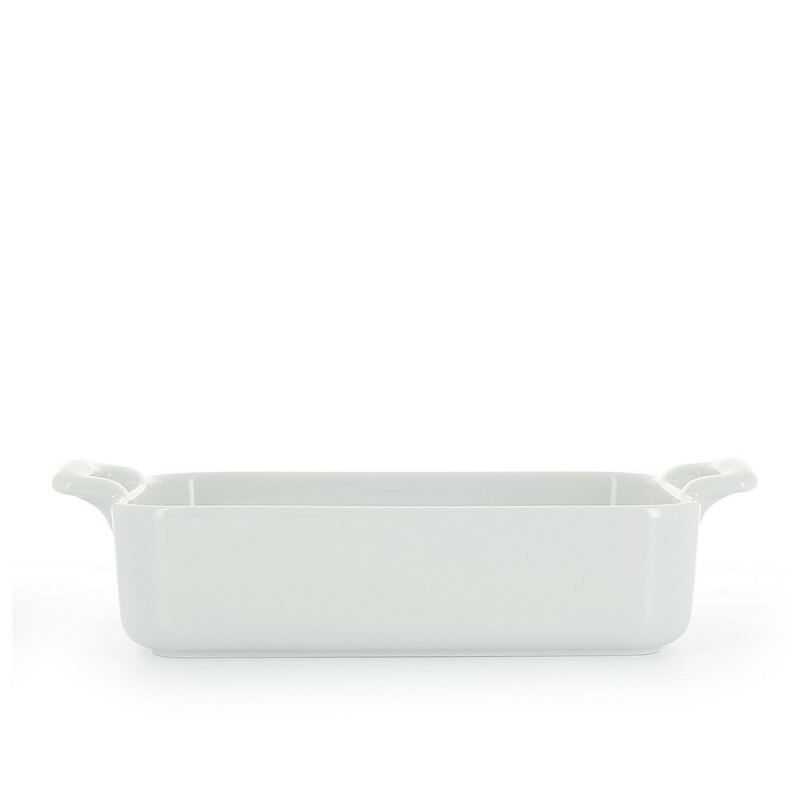 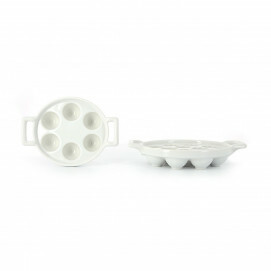 Traditional baking dishes with handles are usually fragile, but the Belle Cuisine baking dishes feature a one mold design: the handles are made into the dish so you don’t have to worry about breakage from thermal or mechanical shock. 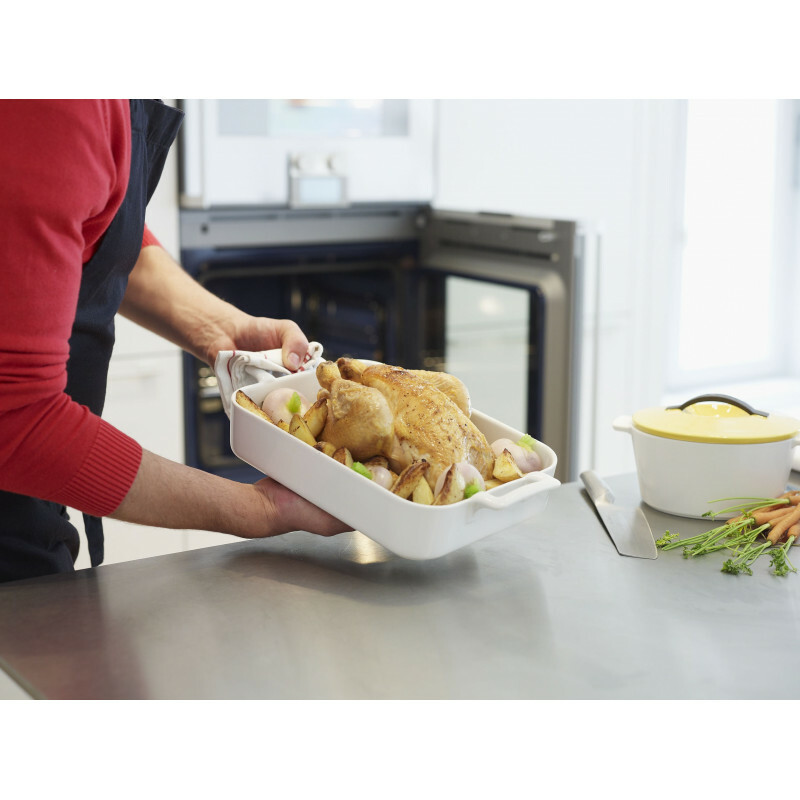 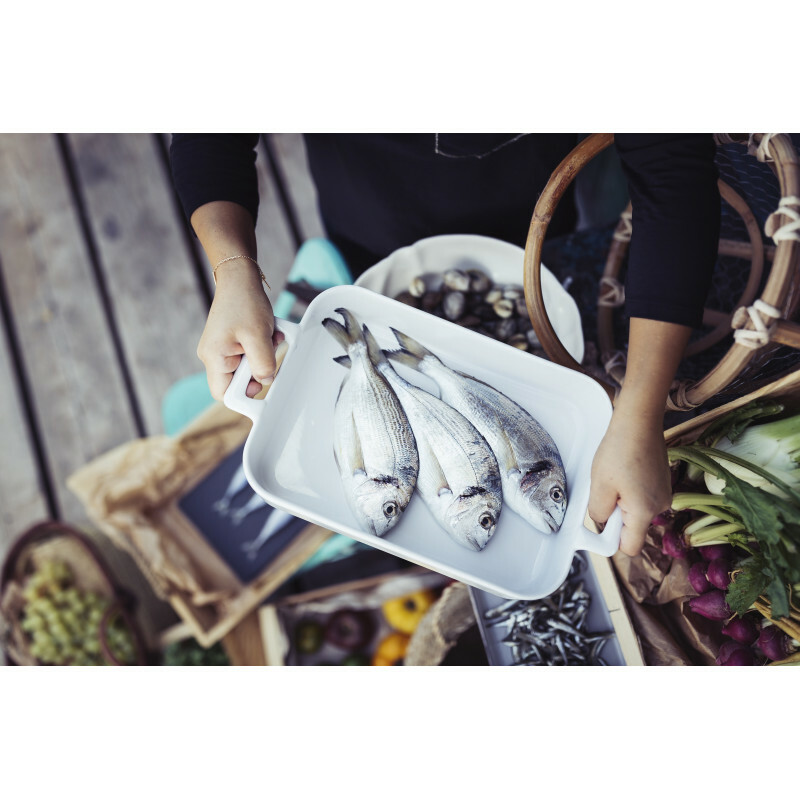 The dish won’t scratch, so you can use it for a variety of recipes and occasions without worry. 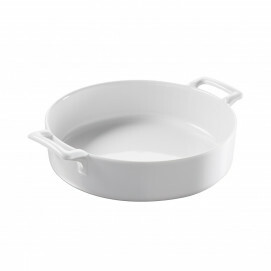 The porcelain is easy to clean and will remain white after years of use. 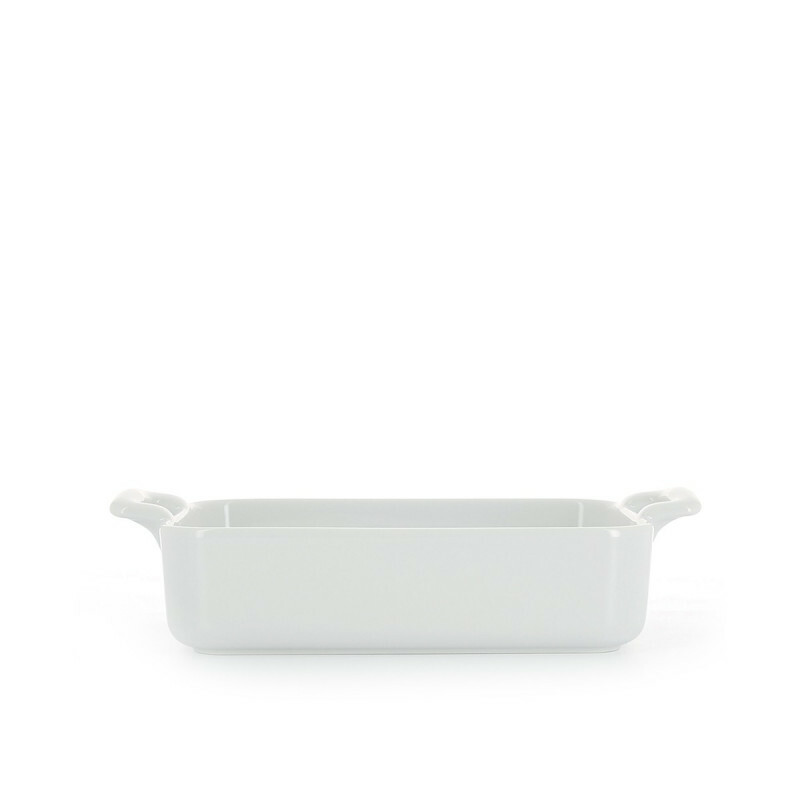 The white collection of dishes is perfect for a traditional look or as a bridal shower gift, while the black collection mimics the look of cast iron for those that want a more modern look. 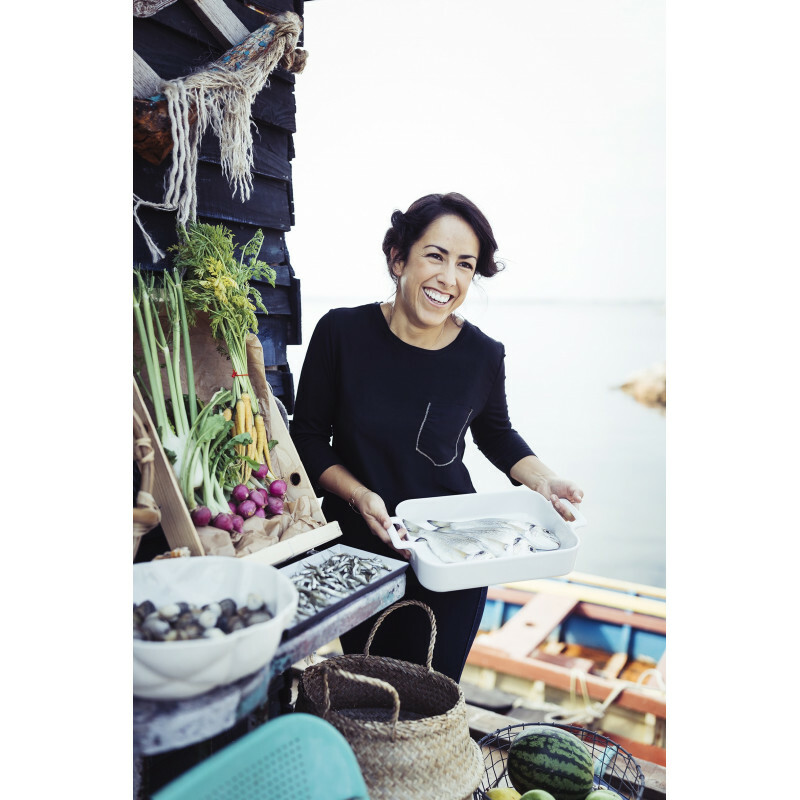 The Belle Cuisine collection of baking dishes are ones that stay in families to pass down through generations. 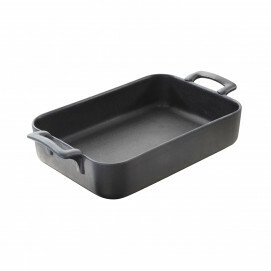 This rectangular baker Belle Cuisine is also available in Black cast iron style glaze.